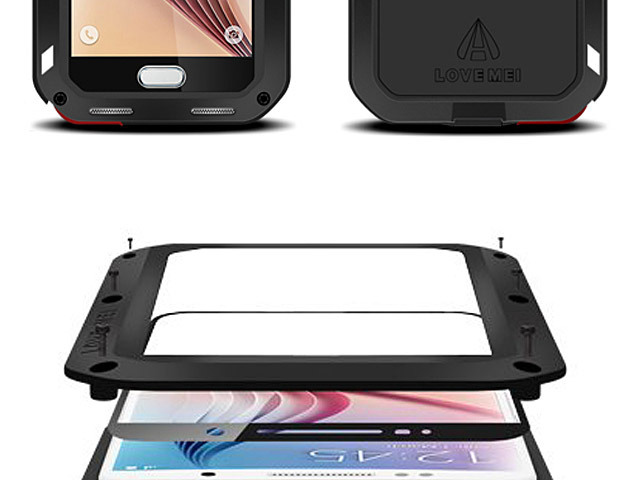 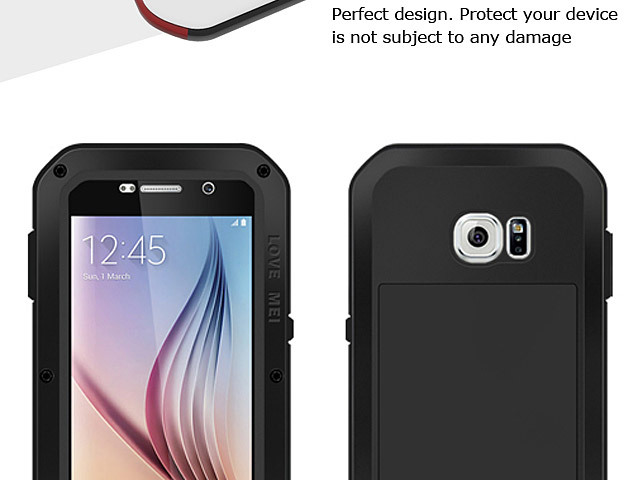 Designed to provide ultimate protection as well as being dust and water-resistant, the LOVE MEI Samsung Galaxy S6 Powerful Bumper Case II is comprised of protective aluminum material and a special impact truss to help prevent impact damage and scratches appearing on your device. 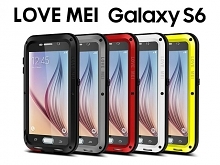 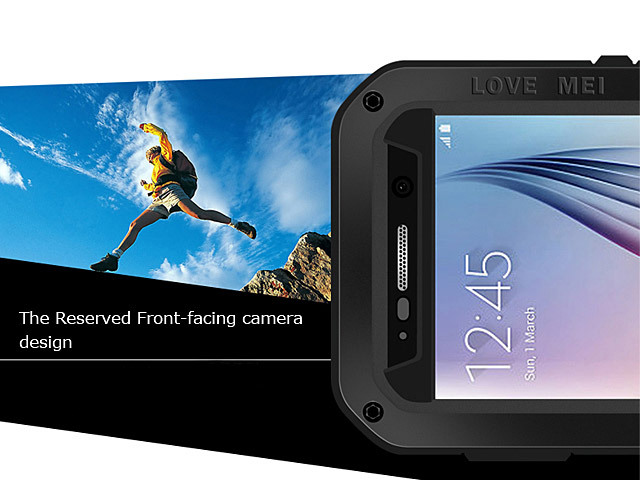 With shockproof rugged protection and high impact ballistic bezels with low profile pocketable construction, the LOVE MEI Samsung Galaxy S6 Powerful Bumper Case offer powerful protection with its purposeful design. 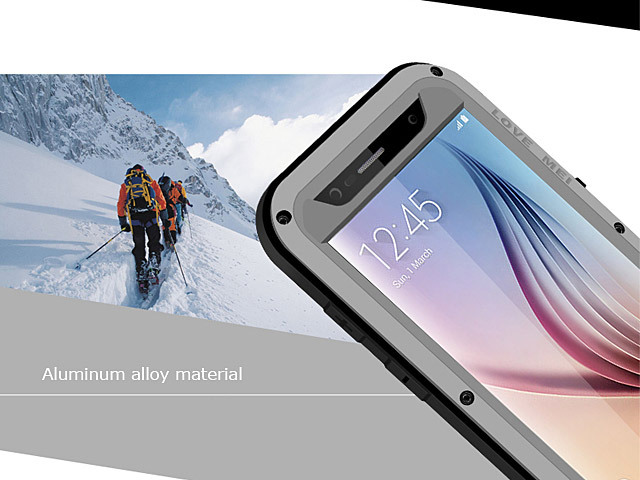 Featuring an industry-first Corning Gorilla Glass impact lens for screen protection, helps to prevent damage to your display without impeding the sensitivity of the touchscreen. 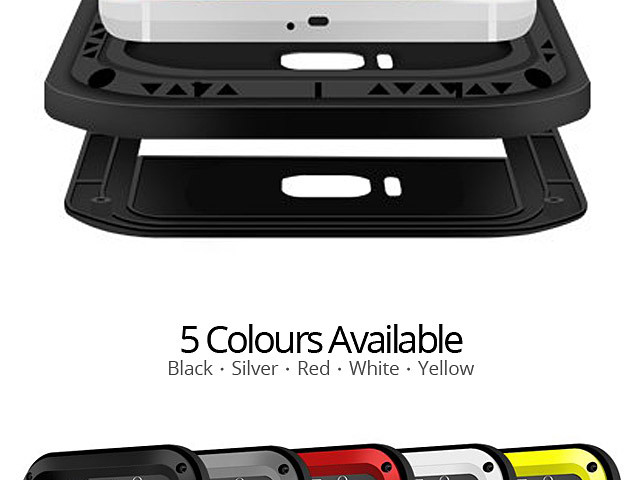 The charging and headphone ports within the case are protected to keep out unwanted dust and grit. 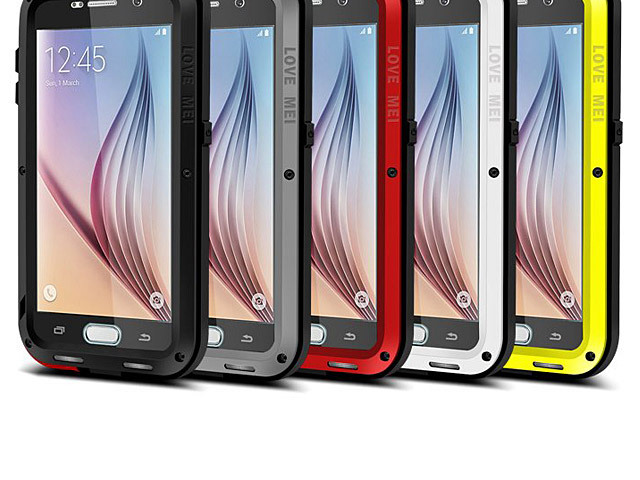 With the built-in lanyard loop, the LOVE MEI Samsung Galaxy S6 Powerful Bumper Case II can be attached to your wrist or other secure location with ease. 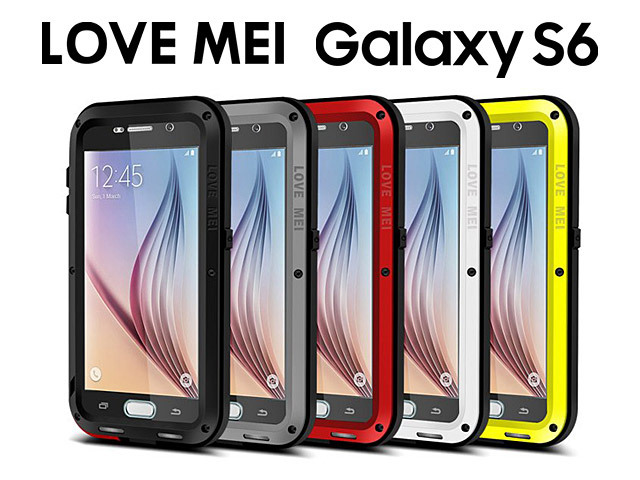 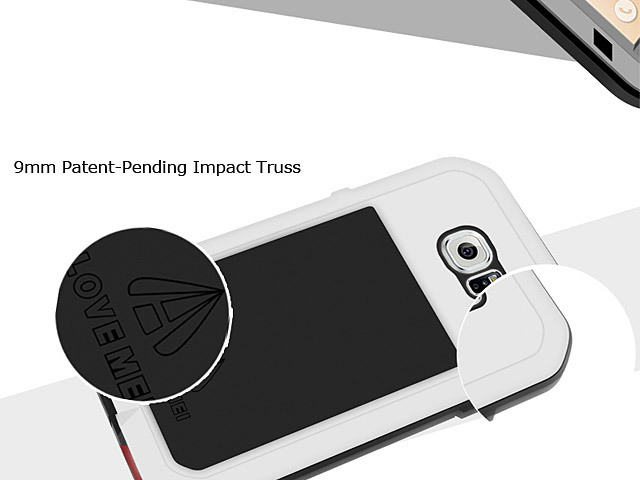 Even though your Galaxy S6 will be fully protected, the Love Mei Powerful Case still allows access to all the ports and features of your device and will not interfere with the proximity sensor.